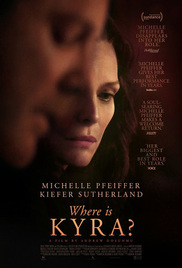 Plot: In Brooklyn, New York, Kyra (Michelle Pfeiffer) loses her job and struggles to survive on her ailing mother's income. As the weeks and months go on, her problems worsen. This leads her on a risky and enigmatic path that threatens her life.